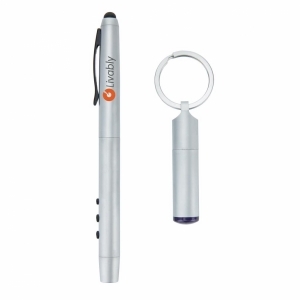 Master your presentations with this state of the art 2.4GHz presenter. 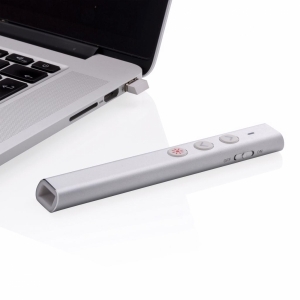 The lightweight and smooth aluminium design allows you to be in control at all times during your presentation. 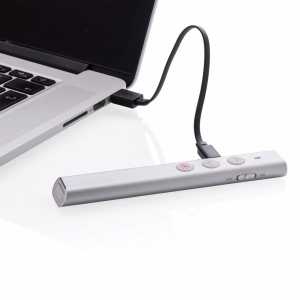 Simply plug in the integrated USB receiver to start presenting in a matter of seconds. 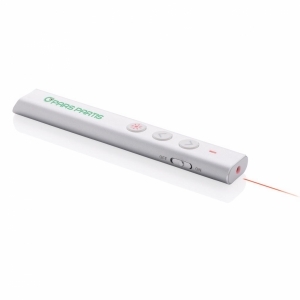 The rechargeable battery allows you to charge the device via the USB port of your computer giving you up to 10 hours of usage on one single charge (2 hours). 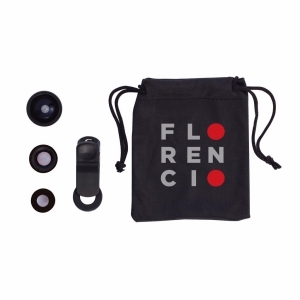 With next and previous slide button; red laser. 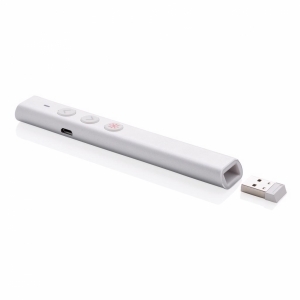 Compatible with the latest Windows versions and MacOS 10.7 or later. 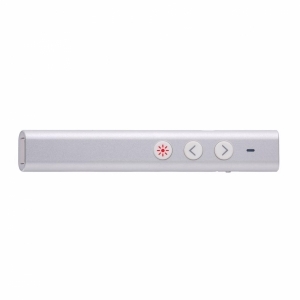 Operating distance up to 30 metres. 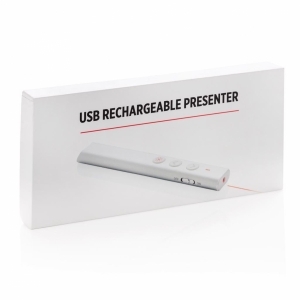 To order an unprinted USB Re-chargeable Presenter, please complete the details below.